Here’s video of the Gnarliest Downhill Race in the World, the 1st Annual Angie’s Curves. 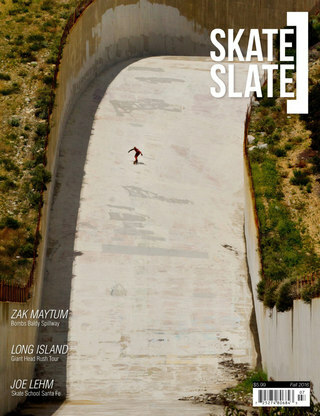 Presented by Sector 9 and the Ian Tilmann Foundation, this race was held June 21 – 23 in Pala, California. Muir Skate showed up in force, capturing over 90 Gigs of footage to showcase this race to the world! Enjoy and we will see you next year!